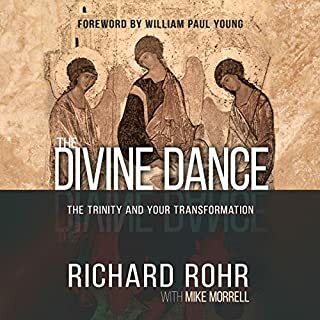 Rohr contrasts conventional wisdom with the wisdom of Christ and draws the listener into the Kingdom of God, the end of the world and the experience of enlightenment. 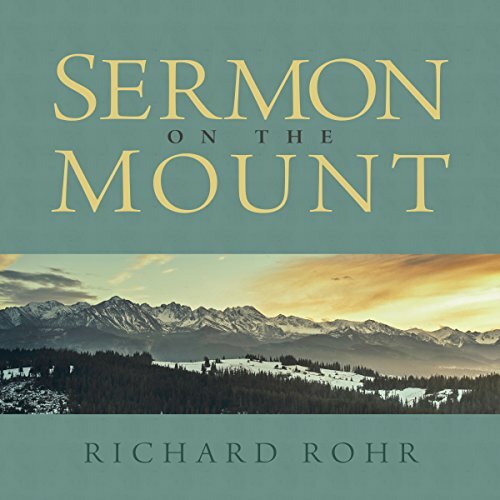 He explains that each generation lives in end times, that the Kingdom is for those willing to let go of all cultural idolatry (past and present) and that those who live in reality travel a path of life which unfolds into freedom. This series is a powerful call to follow Jesus Christ in the commandments of the New Testament. 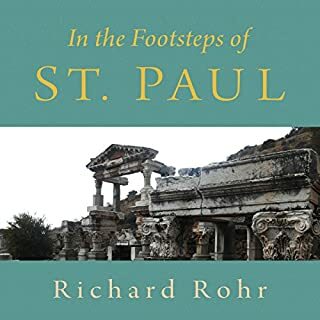 In retracing the second and third missionary trips of St. Paul, Father Richard Rohr breaks open the life of this saint, recasting him as a mystic and as the first Christian theologian. 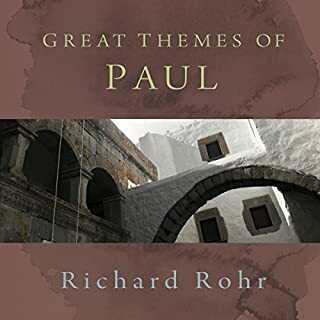 Rohr presents Paul's revolutionary and all-embracing vision and invites us to enter into the mystery of Christ and be transformed. 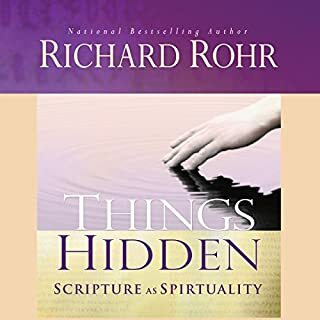 Rohr breaks new ground by applying up-to-date theories of our universe, integrating them with Paul's revolutionary thinking about sin, saints, and spirituality. 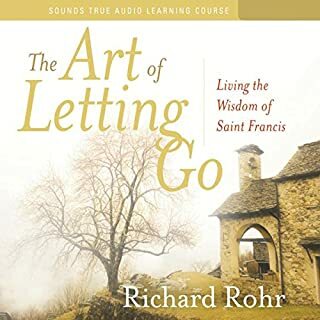 Influenced by the charismatic renewal movement, Franciscan Father Richard Rohr's presentation emphasizes personal faith and faith commitment. 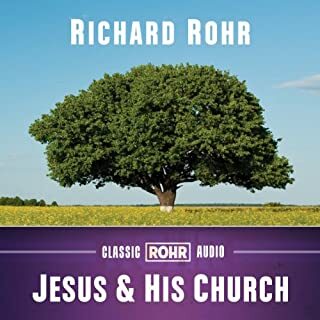 Jesus and His Church, includes the following six talks: Jesus, the Scandal of God; Jesus, the Battleground of God; Jesus, the Victory of God; Jesus, the Gathered Power of God; Jesus, the Shared Weakness of Man; and Jesus, the Healing Power of God.